80% of heart disease and diabetes cases are preventable AND nutrition is a key factor in disease prevention. You can reduce total cholestrol by 3% over time when consuming 5 to 10 grams of nutritional fibre each day. A person with a BMI of over 30 is considered obese, which is linked to high blood pressure - a leading cause of strokes. Obesity accounts for 20% of the risk associated with heart attack. We know that a one-size-fits-all approach to diet doesn’t work. Services by Registered Dietitians (RDs) are often covered by employee health benefits, are tax exempt and tax deductible. Plus, our packages help you save on standard rates. Registered Dietitians (RDs) are regulated health care professionals who collaborate with your physician and other members of your health and wellness team to help drive the best possible outcomes. 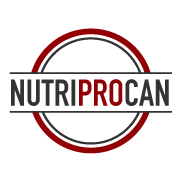 Nutrition advice and coaching by Registered Dietitians (RDs) is based on science, not myths or food fads, and our NutriProCan approach is designed to drive long-term, maintainable results. Lisa (Spriet) is incredibly knowledgeable, patient, personable, and understanding of her clients. She is always willing to listen to my concerns, be adaptable with me as my needs change, and has always been willing to work with me so that I feel that I am getting the proper balance that I need with my nutrition. Nav is an amazing dietitian. I went in feeling sceptical that this wouldn’t help with my high blood pressure. She has completely changed my life for the better. I have lost almost 30lbs so far and more importantly, my blood pressure is under control without going on life-changing medication. Nav is one of the nicest people I have met in my life and she is so motivational. She will make sure you keep on task so the results are shown. Nesrine was awesome! She kept the kids engaged which can be a challenge with 9-15-year-olds! She knew exactly what to focus on (during her sports nutrition seminar and workshop) and when to push ahead. Her pictures were funny for the kids. It rained so we had to keep them inside so it worked well. During this (weight loss) process Nav kept me accountable and grounded. She answered all my questions, and she always, always based her recommendations on good science. There is no way I would have had the same results doing this on my own. The physical change has been amazing, and I am in a much better position to make good, healthy decisions. I attribute the success to deciding to work with Nav. With Lisa (Spriet), I received diet plans with suggested foods that are in, and foods that are out. Many helpful recipe resources, lots of encouragement and support. 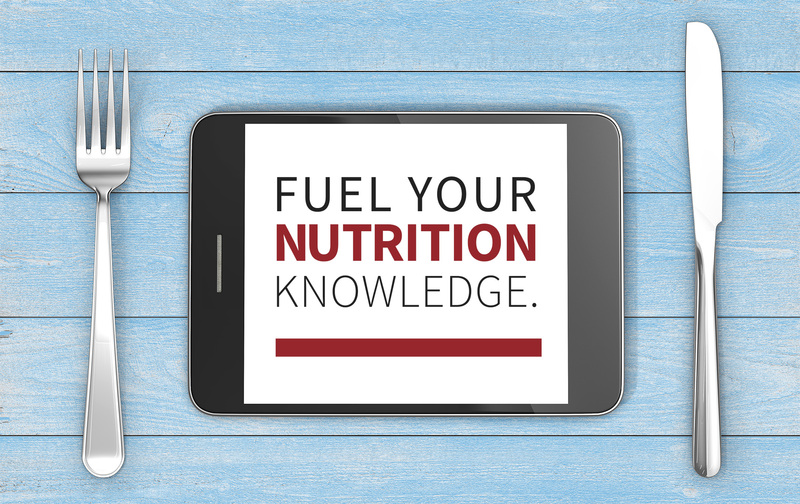 I received in depth information on how my body uses the calories I provide it with and information on how to support essential and necessary nutrient intake. Tests that determined a pre-diabetes diagnoses and high cholesterol also has made it necessary to change everything for my new me, my future self. Food choices are now thoughtful and necessary. It has become not a second nature, but a first. It does not stop there. There has never been a reproachful or critical word come from Lisa; she instills the confidence in you that you have it in you to be successful. The Nutriprocan environment is calm and professional. Connect With an RD Today & Learn More!